Portrait of Michael Fassbender for Time Magazine and Mood Magazine. by photographer Peter Hapak . Wallpaper and background images in the Michael Fassbender club tagged: michael fassbender photoshoot 2012. 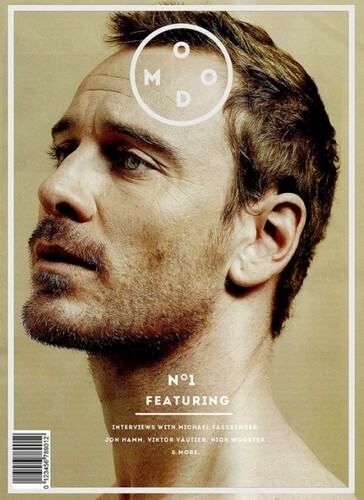 This Michael Fassbender photo might contain portrait, headshot, and closeup.